Georgia metal survivors Baroness are in the midst of the final countdown to their album Purple, which drops on December 18 through Abraxan Hymns. 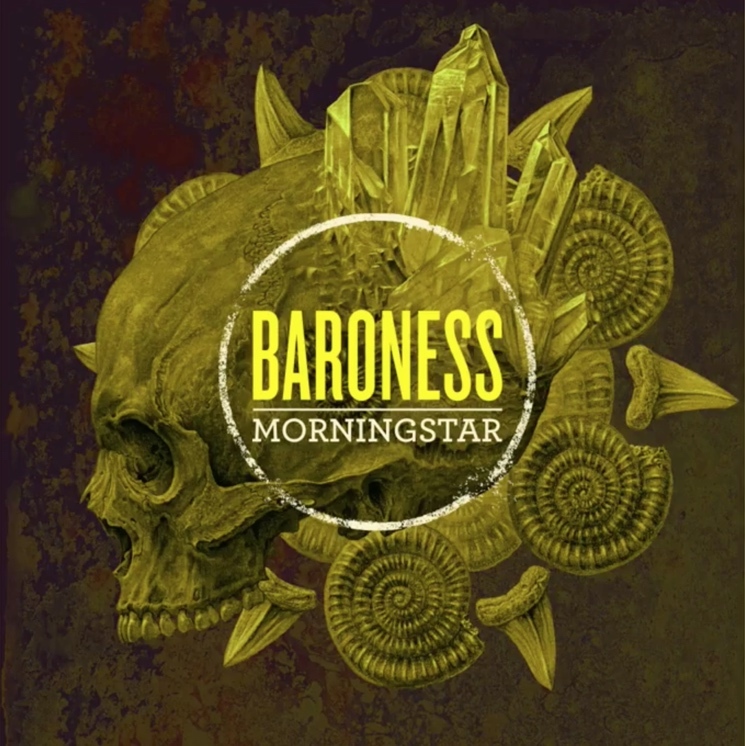 Having already shared a couple of tracks, they've now unleashed another with "Morningstar." The song begins with a short psych intro with noodling guitar leads and abstract drum blasts, but it's not long before the arrangement explodes into a pummelling hard rock anthem. It's a dynamic arrangement with hard-charging guitar riffs, densely syncopated rhythms, and a melodic chorus that has some faint traces of power-pop.